I have now completed the violin and organ adaption of my Lament. 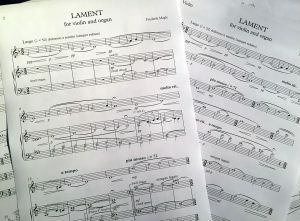 Like the solo organ version, the Lament for violin and organ sheet music is available for free for a limited period of time (until published). All you have to do is is send a message (click here) requesting it, and I will send the score and violin-part to you by email. (Update 23 May 2017: A transcription for violin and piano is now available as well!). Above is a small excerpt from the beginning of the work played by violinist Bjarne Høy. 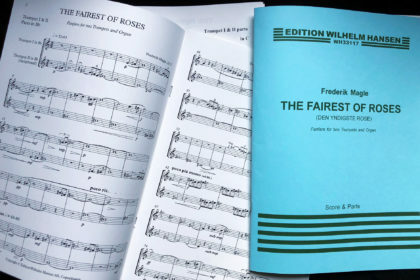 Editions for viola and organ and cello and organ will be available shortly (Update 28 March: The viola and organ version is now ready – Update 3 April: The “trilogy” is now complete with Lament for cello and organ). Feel free to message me about those versions as well. Mr. Magle, please send via email a copy of your “Lament” for organ. Always interested in new organ music. Quite lovely! Thank you in advance! 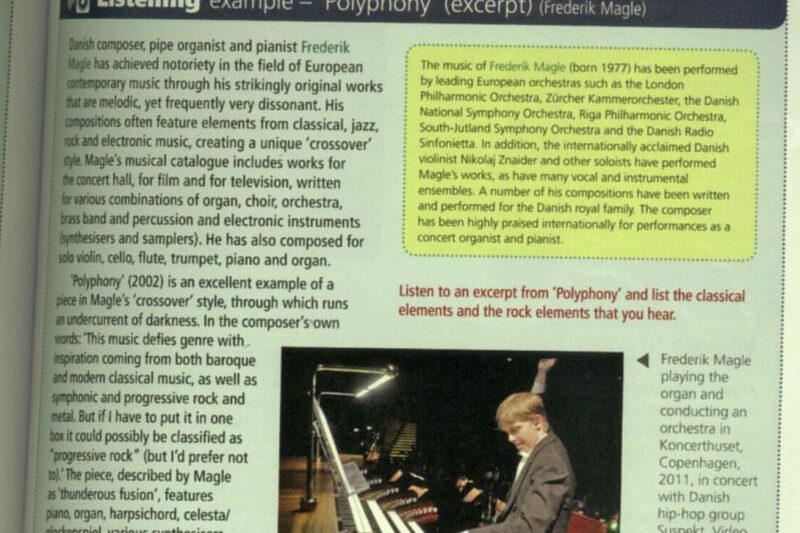 I would be very interested in the version for cello and organ when it is ready! Hello, I just saw your post on Facebook…for the first time introduced to your work! 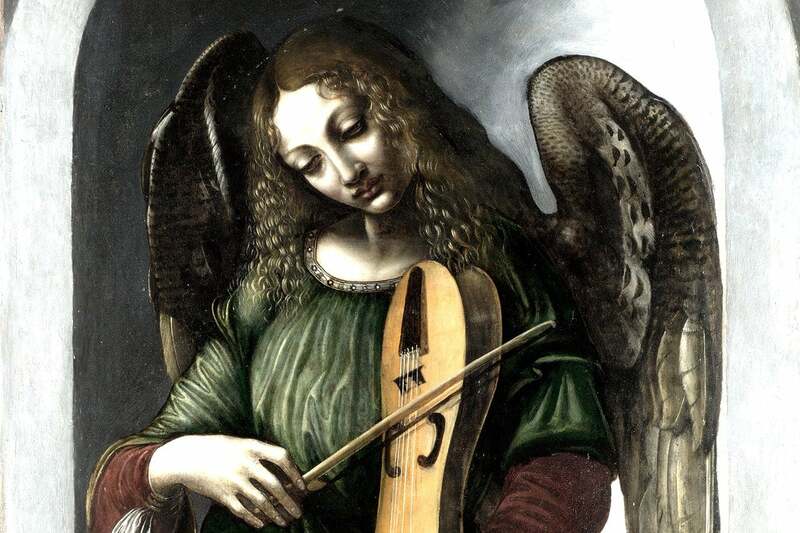 I’m a violinist…please send me via email your Lament for violin/organ and violin/piano. 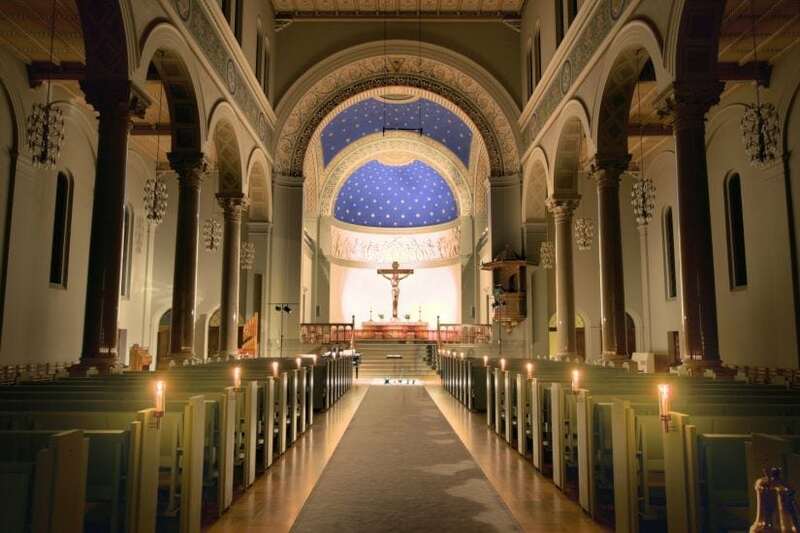 My keyboardist plays both and we have the opportunity to play in some venues with marvelous organs. Thank you so much for your gorgeous music! 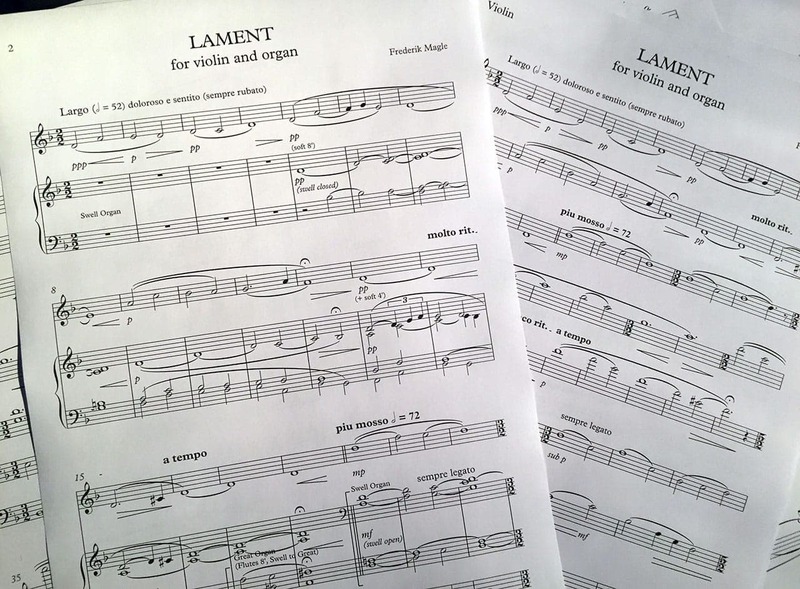 Hello, please send in e-mail a copy of your “lament” for organ and violin. I’m an organist in Transylvania, and I would like play this score in the church.